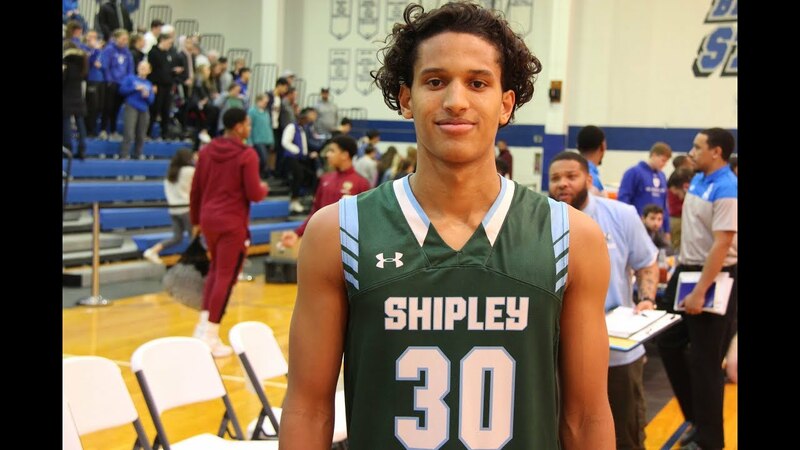 Chaz Owens (son of legend Billy Owens), is making a name for himself at the Shipley School. Big Star & Raw Sports was on deck for his season opener vs Mercersburg Academy and I was highly impressed. Since last season, he has made tremendous improvements with aggressiveness, shooting, and finishing above the rim. Chaz is definitely one to watch on the recruiting trail for 2019.